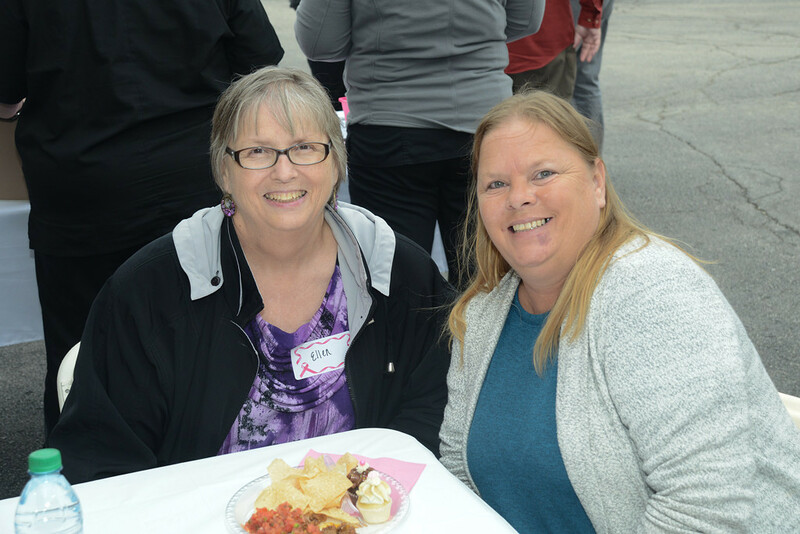 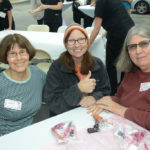 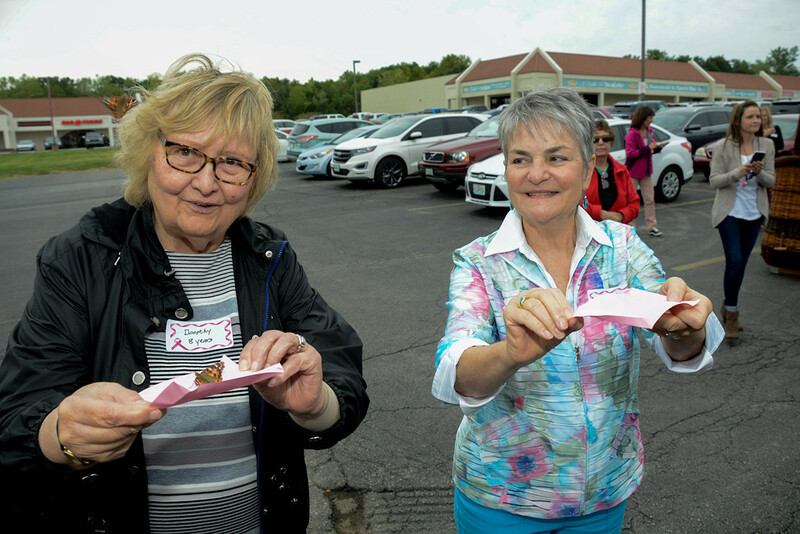 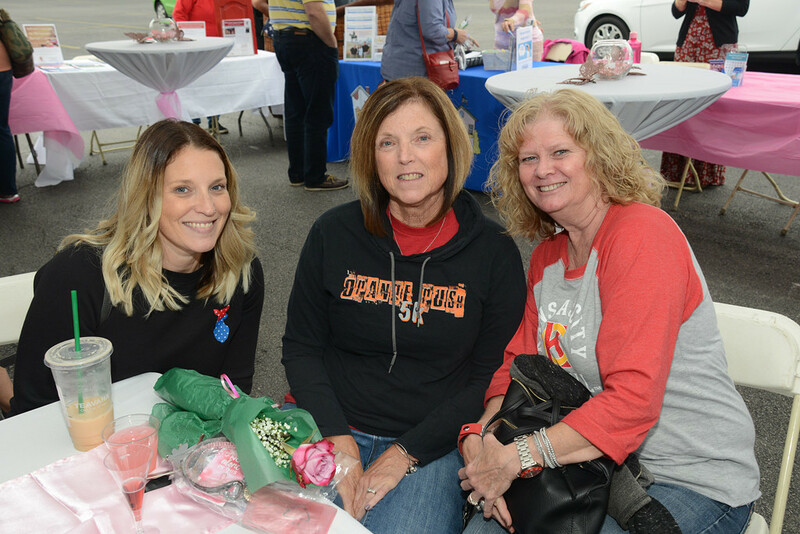 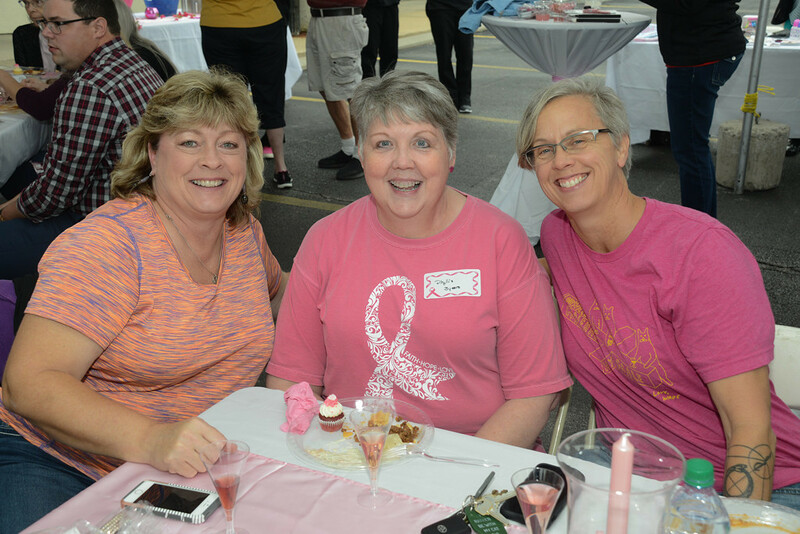 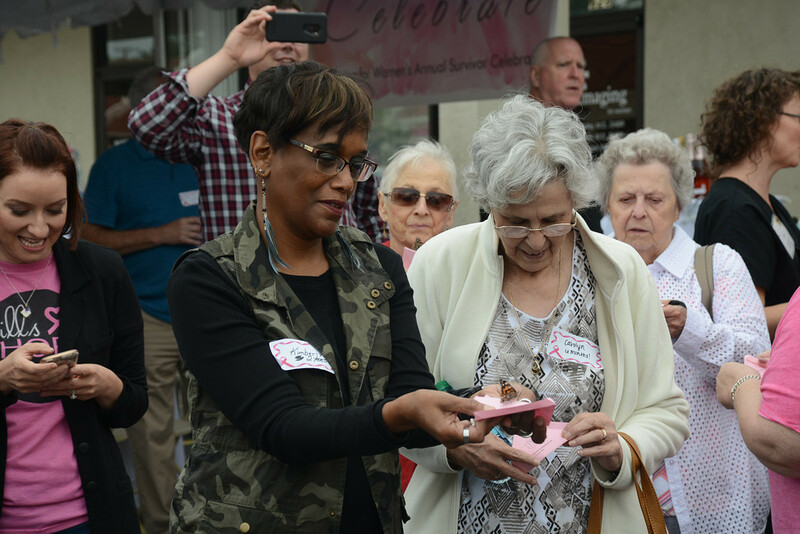 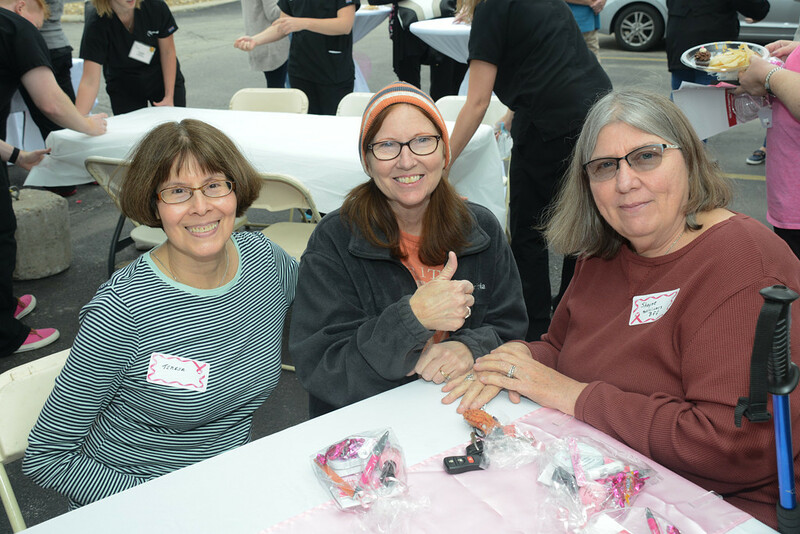 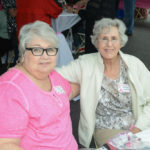 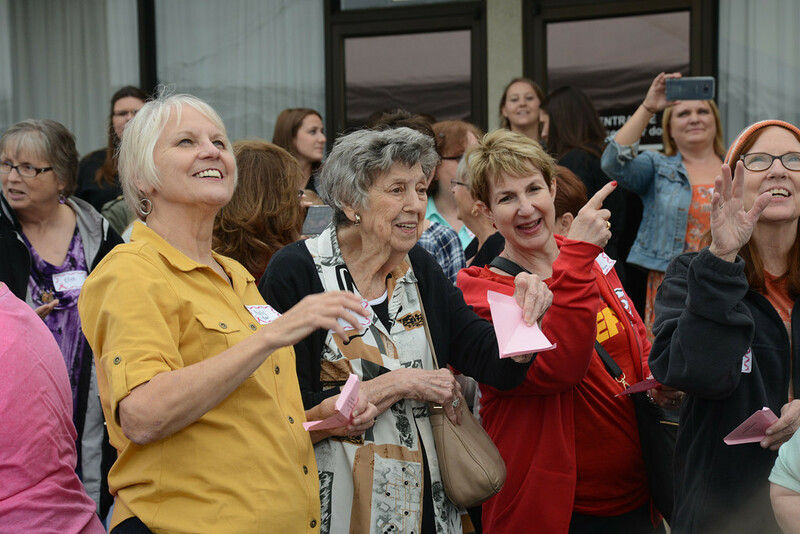 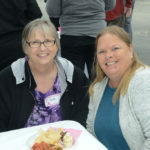 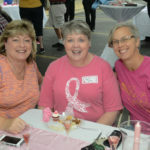 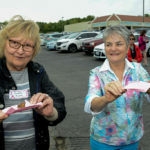 Imaging for Women hosted their 4th Annual Breast Cancer Survivor Celebration on September 21st at their Northland location. 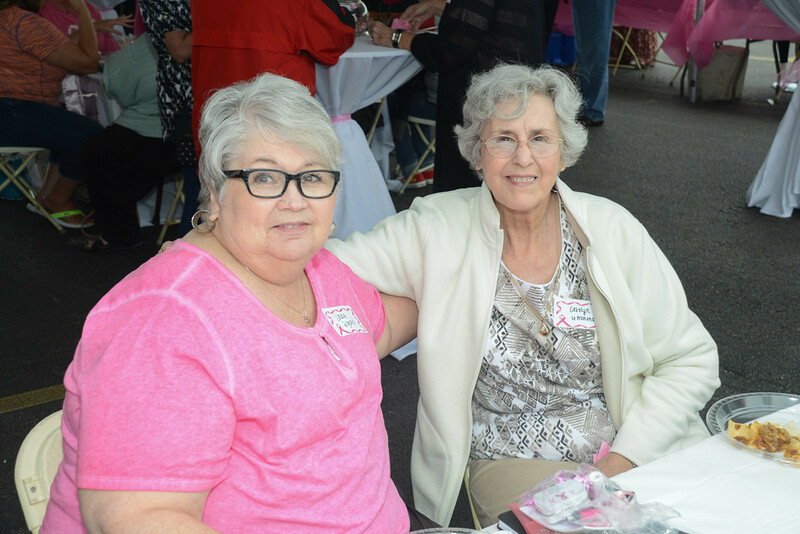 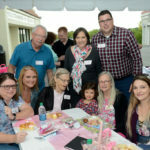 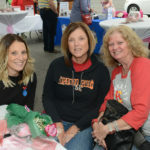 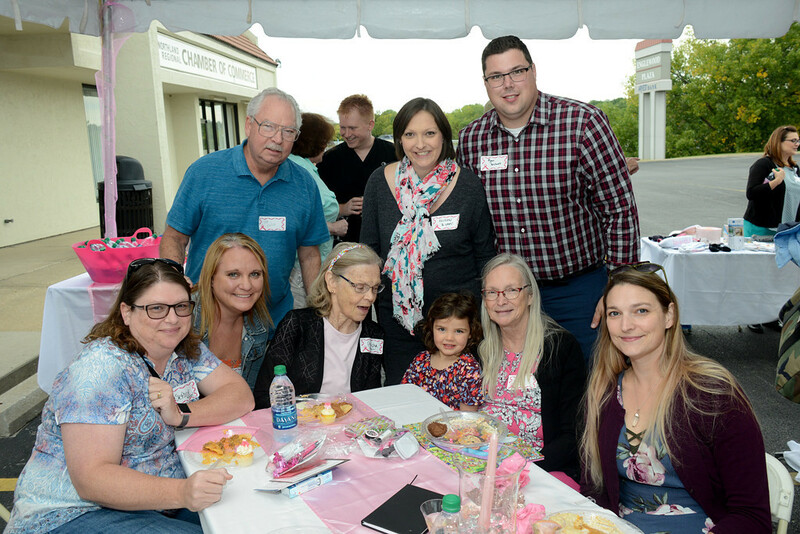 This yearly gathering honors their patients who have battled breast cancer and won, as well as the families and friends who support them. 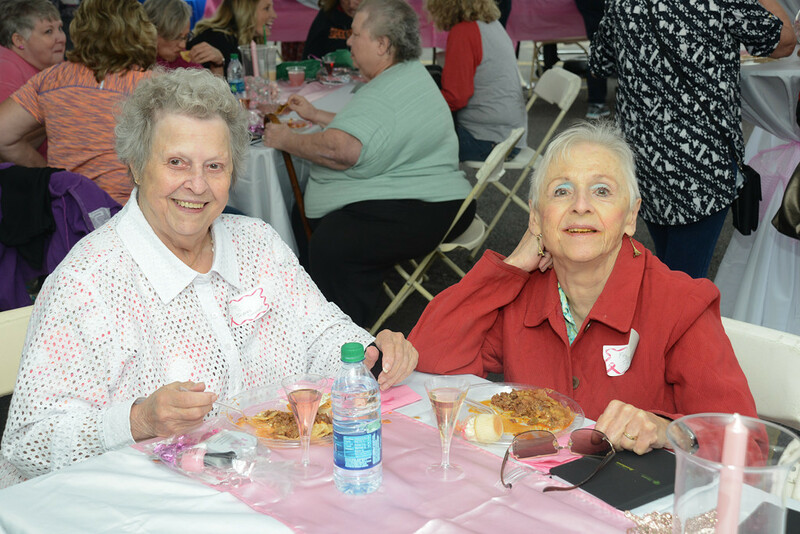 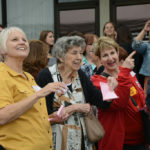 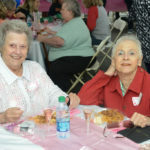 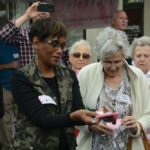 Guests enjoyed food from Chuy’s Mexican, sweets from Nothing Bundt Cakes, a pink champagne toast and a butterfly release.